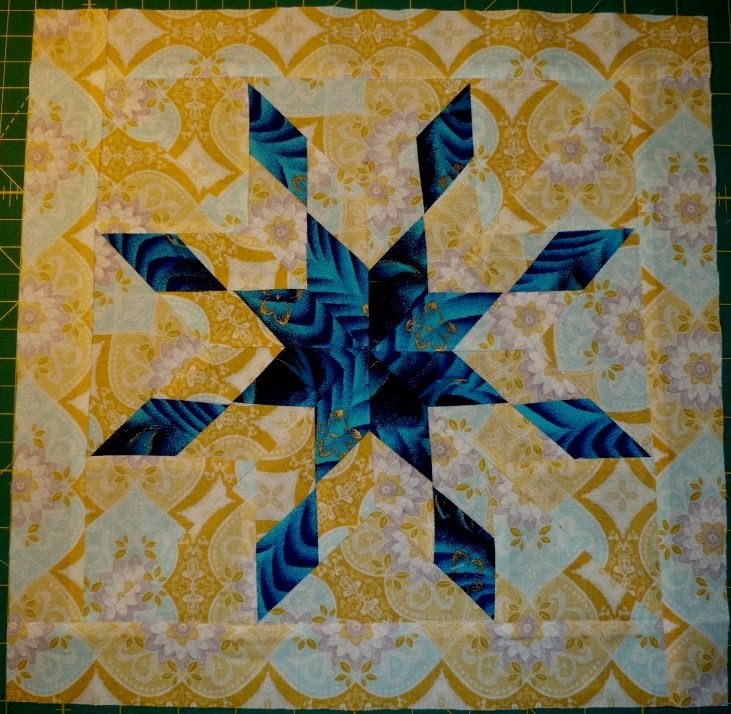 Block Swap Adventure: Dagmar's February block! It will be in the mail on Monday! Thanks for your patience. I immediately fell in love and can not wait to receive the block. Thank you so much, Samantha!!! That sure is a lovely star!! !